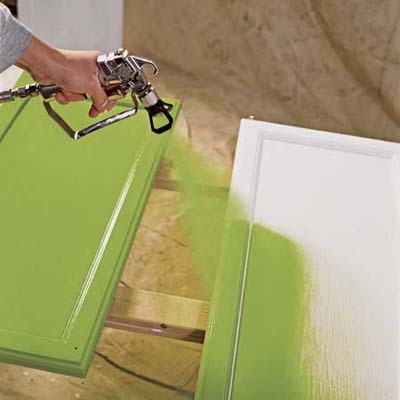 ​​We are a specialist door and kitchen spray painting company for all your internal and external door finishes including, gates, and garage doors. We offer finishes in Enamel, Lacquer as well as Urethane coatings, with a reliable pickup and delivery service available. We also have a team of experienced, efficient, and friendly tradesmen for onsite residential and commercial spray painting using airless spraying, HLVP and commercial coatings. Painting of internal and external doors, including garage doors. We provide pre-prime applications for Builders, Joiners etc. We have strived to perfect our trade and service, and we employ the best staff possible who are expertly trained, hard-working and reliable. We provide complete pickup and delivery with our spray painting work.